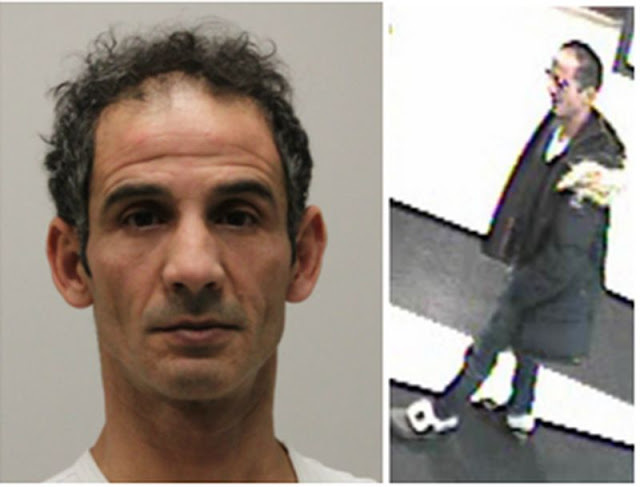 The Toronto Police Service requests assistance locating two men wanted in a Theft and Fraud investigation. - after the wallets were taken, the credit cards were compromised and used for cash advances and retail purchases. 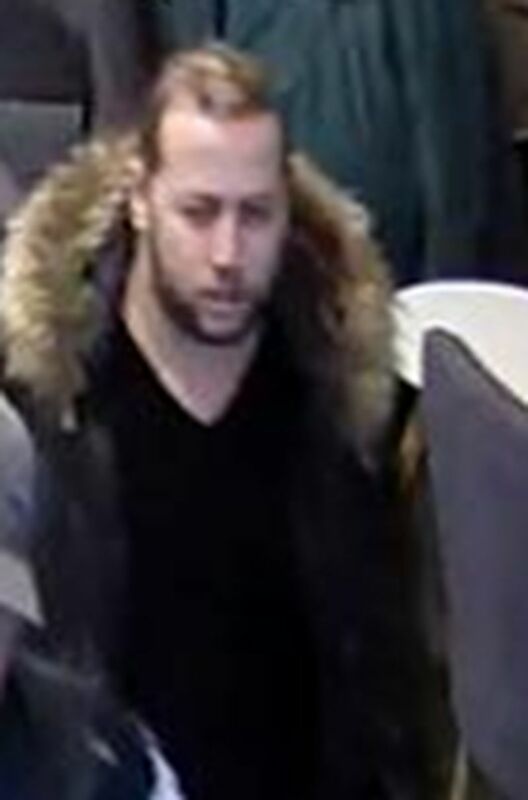 The two men are urged to contact investigators at 51 Division to make arrangements to surrender.